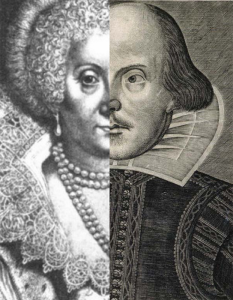 On 11 July 2018, students from Simon Langton Girls’ Grammar School, following the project Shakespeare and His Sisters, led two workshops with year 10 pupils. The first was on representations of Venus from classical literature to contemporary advertising, in which students designed costumes for Venus, the goddess and presiding deity in the play. 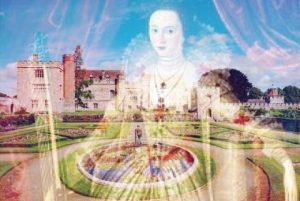 The designs capture the dominant and yet slightly insecure nature of Lady Mary Wroth’s Venus who feels underworshipped in the play. The second group examined Act 3 Scene 3 of the play to give pupils a sense of the character of Dalina. Dalina claims ‘I know the world’ and offers advice to the other shepherdesses. The designs reflect her past experiences in love and the sense that she may be older, or at least pretending to be older and wiser than them.